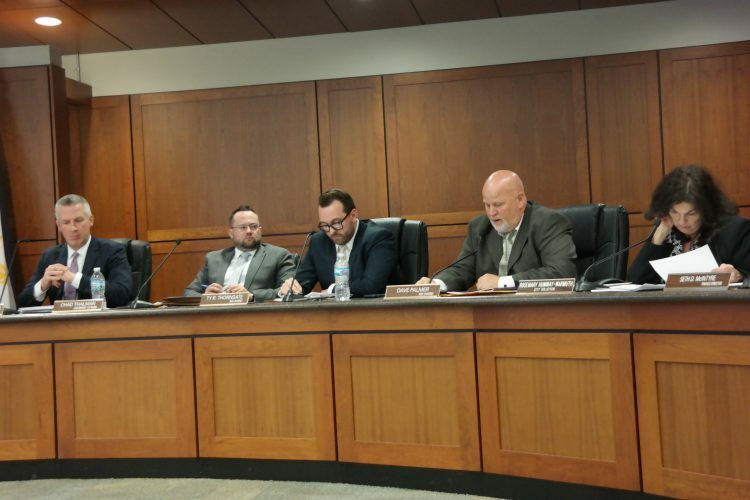 Martins Ferry City Council members discussed several projects Wednesday night, including releasing an endowment fund for Riverview Cemetery. Mayor Robert Krajnyak said the endowment was established in the 1940s or 1950s, with the money not to be used until the cemetery was completely full. Also, the state has identified the need for the removal of 2 inches and the resurfacing of 2 inches of asphalt on Ohio 7 to the north corporation limit. The project is about $147,000, with Belomar Regional Council providing a grant of $100,000. 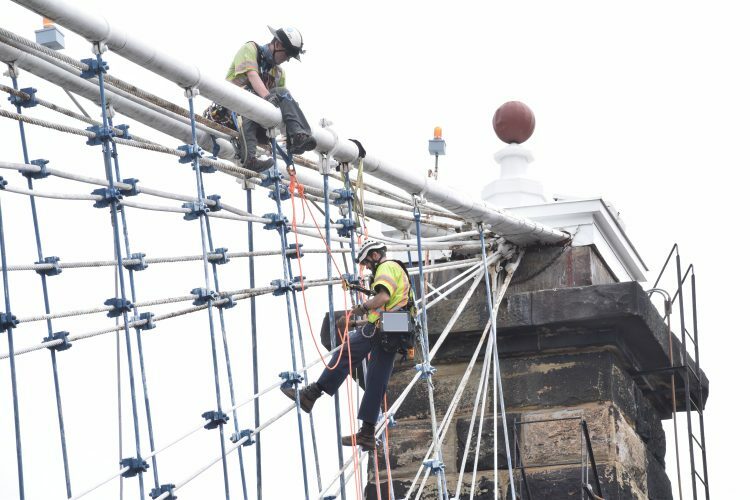 Council motioned to cooperate with the Ohio Department of Transportation and provide maintenance. Martins Ferry Service Director Scott Porter said 2020 would be a tentative project date. Meanwhile, Porter will submit an application for grant funding for repairs to the pool at the recreation center by Nov. 15. Porter said the north wall of the filtration building has an iron beam that had badly deteriorated from chlorine. The city intends to install a concrete beam and rebuilt the north wall, as well as construct a splash pad. Porter noted that 6,500 people per year make use of the pool. Porter said it was a $120,000 project, with the city’s share about $60,000, with the city using in-kind services to reduce its amount. The council will know if the grant is approved by early December.